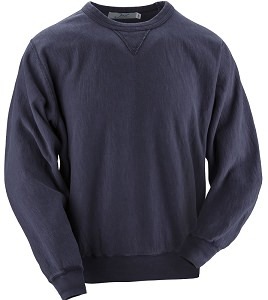 Our new and unique mid-weight sweatshirt boasts a robust refined elegance that is handcrafted with our new 100% cotton 14oz Maché Terry fabric. 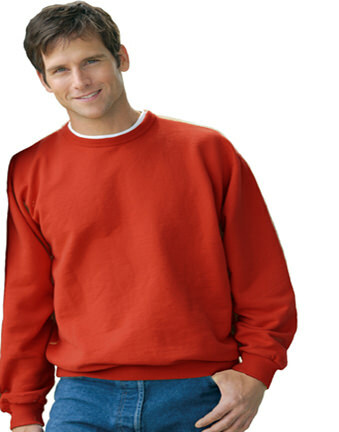 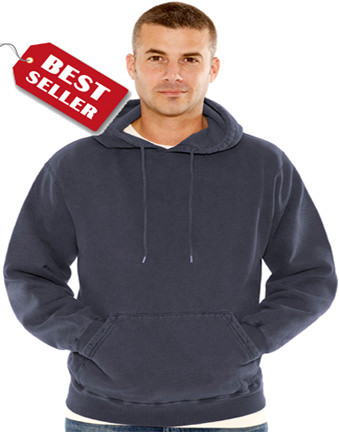 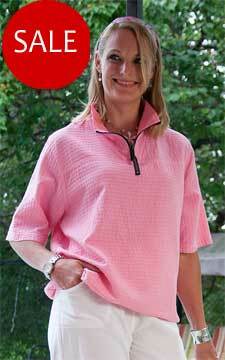 It features a stylish self-fabric V-notch neckline, 1 X 1knit cuffs and waist, and is sewn with the same high level of quality and detail as all our premium weight 100% cotton sweatshirts. 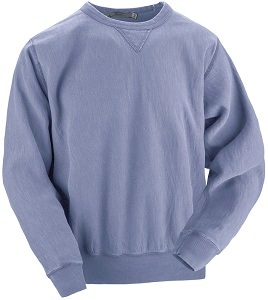 The ring spun cotton lends superb softness with a soft interior that's plush to the skin. 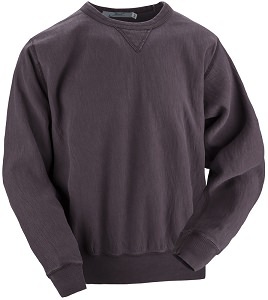 Our flatlock stitching throughout gives this elegant item that 'Athletic' touch. 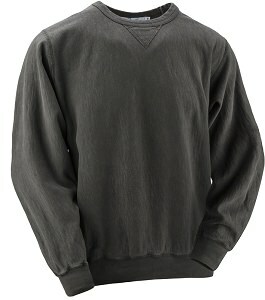 This stylish sweatshirt is perfect for a cool morning walk or an evening's social gathering.